To learn music by “playing”. 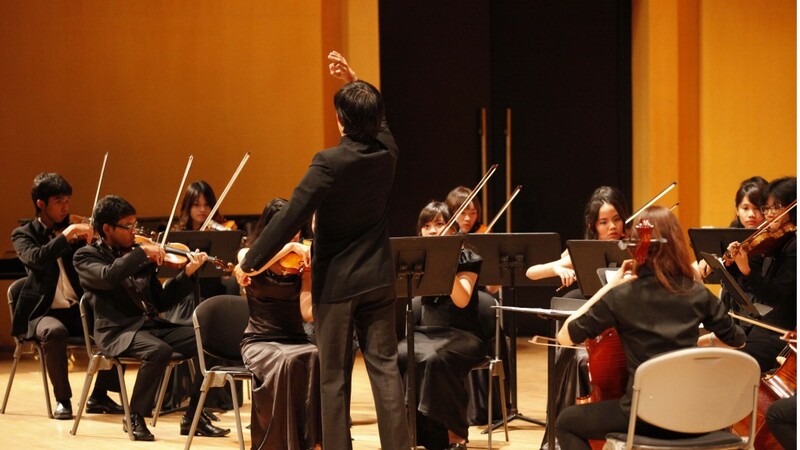 Once a private lesson student passed a period of training, he/she should be able to experience in an ensemble, which is enthusiasm for student to learn and practice music. They will be experienced to play music, both melodic and harmonic lines, to make them understand the melody and harmony of the music, to be able to understand the meaning inside each piece we’ve played, what music and composer trying to tell us, and also to learn to work together within the team, to understand each one’s responsibility and to practice communication through the body to communicate with members or the conductor when rehearsing or playing together.